Welcome to our Pediatric Dentistry practice. 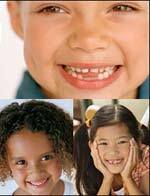 We specialize in the dental treatment of infants, children,adolescents, and children with special needs. We are currently taking appointments and accepting new patients. Thanks for visiting our website. We hope you will find all the information you need. 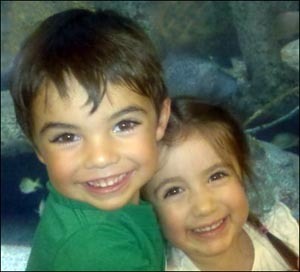 Dr. David Martinez was featured in Albuquerque The Magazine and was voted top Pediatric Dentist by his peers in 2007, 2008, 2009, 2010, 2011, 2012, 2013 and 2014.